I'm very excited to have Kimberly Derting here today as a feature for Best I've Read 2011. Her novel THE PLEDGE is a fantastic addition to the dystopian genre. 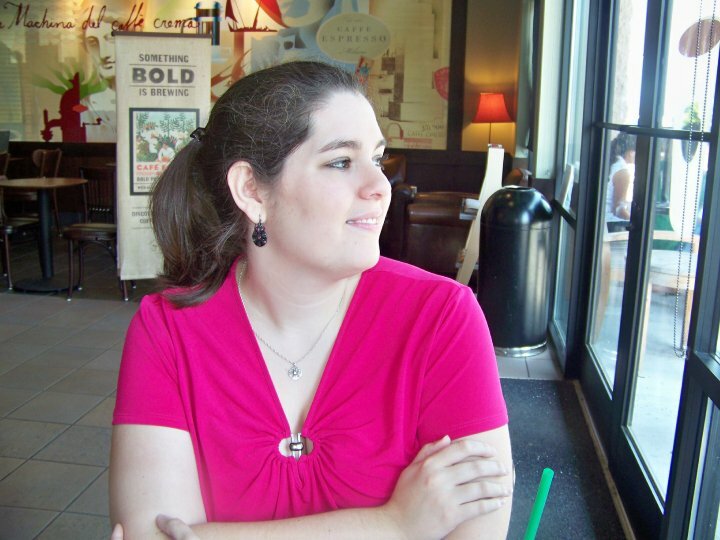 Please take a few minutes to learn more about this amazing author! How would you describe The Pledge in three words? In The Pledge, what language you speak is extremely important. How did you get this idea? Do you speak other languages? The original idea for The Pledge didn’t come all at once (like it did with The Body Finder). This book came to me in pieces. The first piece was just a simple question: “What would it be like if someone could understand all languages?” But I definitely wanted the story itself to be bigger than just that component. I spent a lot of time—over a year—thinking about how Charlie’s ability would work, what kind of world she would live in, and creating the monarchies and her friends and family, before I’d ever written a single word. All of your stories have an element of fantasy/magic or the paranormal. Why do you feel drawn to these genres? Out of all the characters you've written, which do you connect with the most? Which do you enjoy writing the most? As far which character I have the most in common with, I’d have say Chelsea from the Body Finder series. She’s a say-it-like-it-is kinda girl who likes to use shock value to get attention. I’m not nearly as bad as she is, but I definitely had a mouth on me in high school. I think I’ve outgrown that trait. Mostly. She’s adorable and smart and may have a few secrets of her own. If you could visit a world created in a book, which book would you choose? What would you do there? What can you tell us about the next book in this trilogy? Probably the most I can say is that there will be a lot more of Queen Sabara in book two. And Charlie is not very happy about it. 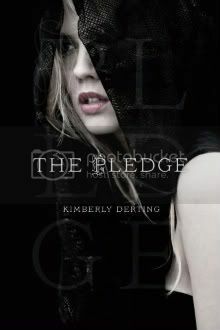 I am very excited to have one copy of THE PLEDGE to give away! Today the Best I've Read blog is featuring WOLFSBANE by Andrea Cremer and THE UNBECOMING OF MARA DYER by Michelle Hodkin! Please click here to learn more about this book and author! The Pledge sounds really really interesting. I can't wait to get a chance to read it. Thanks for the giveaway! Loved the interview, makes me want to read The Body Finder series which will hopefully be soon. I'm so excited to read this book! Thank you for the interview, and for the giveaway! Thanks so much for the giveaway! I love her Body Finder series and The Pledge is on my TBR list! Sounds like something differnt to read. I look forward to reading it. I went to one of Kimberly Derting's signing for the Body Finder and she is awesome. Thank you very much for the great giveaway can't wait to read this book! Happy Holidays!